We educate our peers, in addition to local businesses, politicians and other decision makers, about our civil rights and together break barriers that prevent us from achieving independence and community integration. A majority of our staff are people with disabilities, and therefore, are best able - and thrilled - to provide others with disabilities with peer support and counseling. Come join our weekly interactive classes and workshops that will strengthen your independent living skills. You decide what you need to improve on, and our certified instructors will guide you along the way! Do you want to transition into community living? Do you need guidance as you navigate college life? We can help! 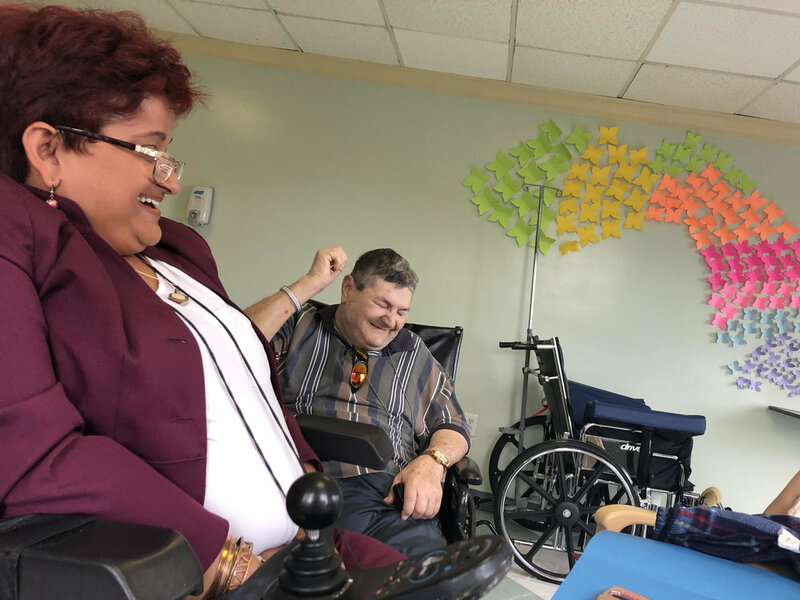 We maintain strong relationships with and are able to connect you to community providers across Miami-Dade, who can further assist you in achieving independence. Call us! We’re a social bunch: we host monthly events and participate in many on a weekly basis. Take a look at our Calendar or follow us on social media today for more information.